From lighting up the barbecue to soaking up the sun at the beach, we all observe Australia Day in our own way. However, January 26 isn’t just commemorated Down Under... after all, why should Aussies living abroad miss out? 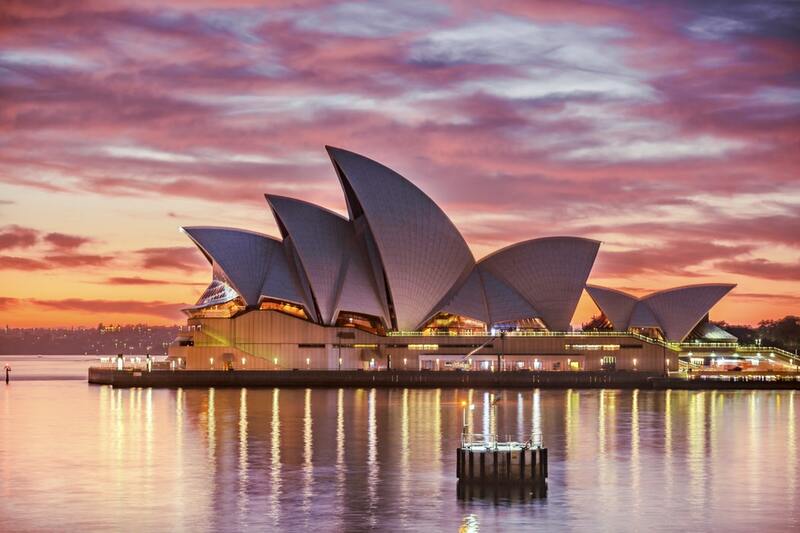 This year, the Associazione Italia Australia, in Italy, will host the 13th edition of its annual Australia Day celebrations. Held in a different place each year, the 2019 festivities will take place at the spectacular Villa Italia, in Padua, in the northern Italian region of Veneto. Entitled ‘Spirit of Australia’, the event will allow people to gather and share their passion for Australia, while making new friends. Guests will have the chance to explore the spirit of our nation through a multimedia experience and encounters with speakers straight out of Australia. This year’s event is particularly significant as it marks the 65th anniversary of bilateral relations between Italy and Australia. In honour of this milestone, the first ever Italo-Australian of the Year award will be granted to a worthy recipient. The evening will also feature drinks and finger food, followed by a sumptuous gala dinner. For more information or bookings send an email to: valentina.poles@australiaitalia.it , or call +39 34 9217 8303. In collaboration with Palace Cinemas, the Italian Institute of Culture (IIC) has launched a series of movie screenings and retrospectives dedicated to some of the most significant cultural and social aspects of Italian life. Organised crime groups pose the biggest threat to European security, overtaking terrorism and migration, authorities announced on Tuesday. The Italian government has offered to help rebuild the Notre Dame in Paris, after a blaze destroyed the 850-year-old cathedral’s roof and spire on Monday night. From the Archives / Barbecue at the Montano residence raises $950 for CO.AS.IT. Last Saturday, the much-anticipated barbecue and champagne night organised by the social committee of CO.AS.IT. was held at the Montano residence, in Killarney Heights. For many years, in some cases more than half a century, some key Australian not-for-profit organisations have done their best to promote Italian language and culture in schools. As part of the Inner West Council’s 2019 Heritage Festival, CO.AS.IT. will present a collection of images and testimonials from ‘Visual Legacy: Italian Australian Elders’ by Paolo Totaro, at Leichhardt Library on Wednesday, May 1. Emma Notarfrancesco has come a long way since her days as the “traffic chick” for Ten Eyewitness News, when she graced television screens most nights from a chopper hovering over Melbourne.